• Wanaka’s famous mountain guiding company as seen in the movie ‘Everest’. • Summer: mountaineering courses, guided ascents, trekking journeys, overnight visits to our Geo Dome Heli Camp. 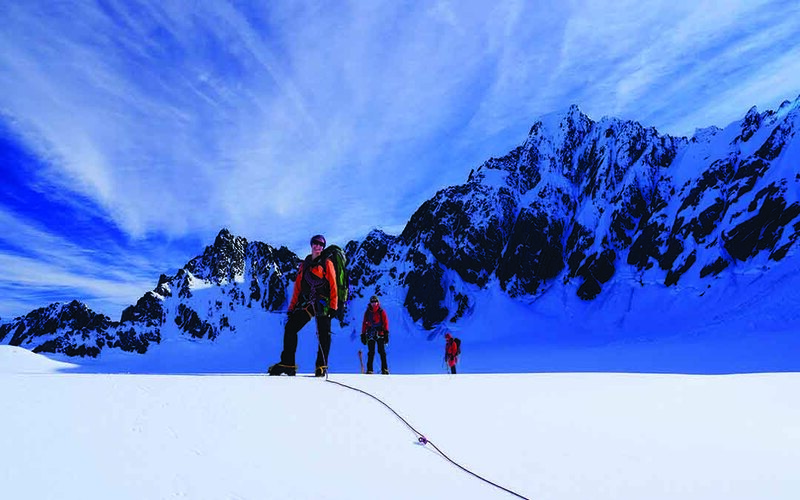 • Winter: ski touring, avalanche courses & ice climbing.